Celebrating God’s Creation | Growing in Christ | Experiencing Community. Camp Greenwood is a great place for kids of all ages! We provide a safe place for life-changing experiences and outdoor activities. At Camp Greenwood we seek to strengthen the bond between campers, their parents and local churches, by helping campers to take what they have been taught and put it into practice. Camp Greenwood is open year round. Our facilities are available for parties, family reunions, day events, weekend retreats or week long groups. We have various options for your group to choose. Cabins, Tamarack Lodge (retreat center), RV spaces and our North Point Adirondack Village. Check our calendar for availability. 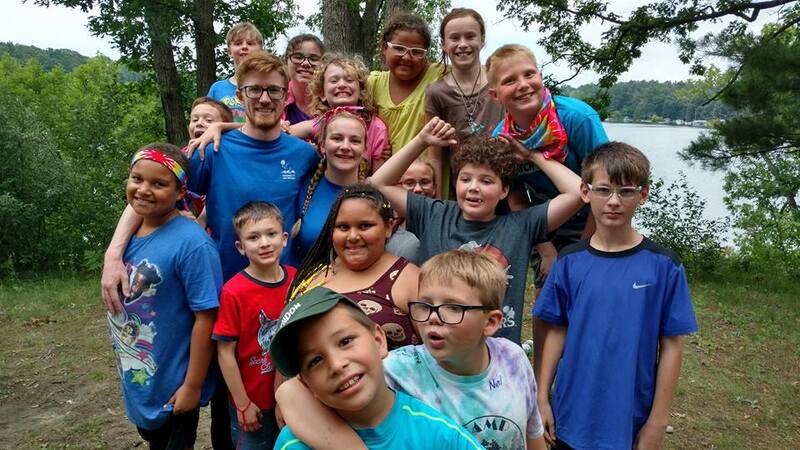 Returning staff and persons interested in working at Camp Greenwood for the summer season, use this link to access the online staff and volunteer applications.